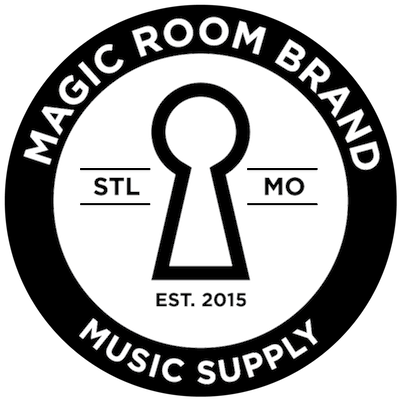 We know...musicians are hard to shop for. We get it. 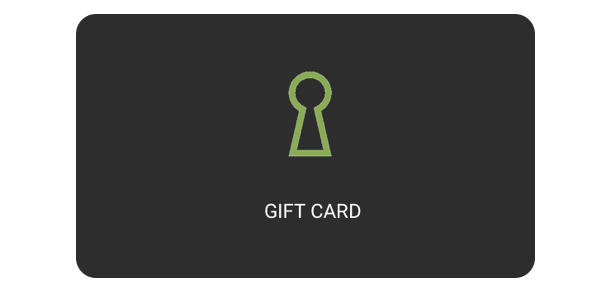 MRB digital gift cards never expire and can be used towards existing plans, new plans, or anything in our shop. They're going to love it...and you.